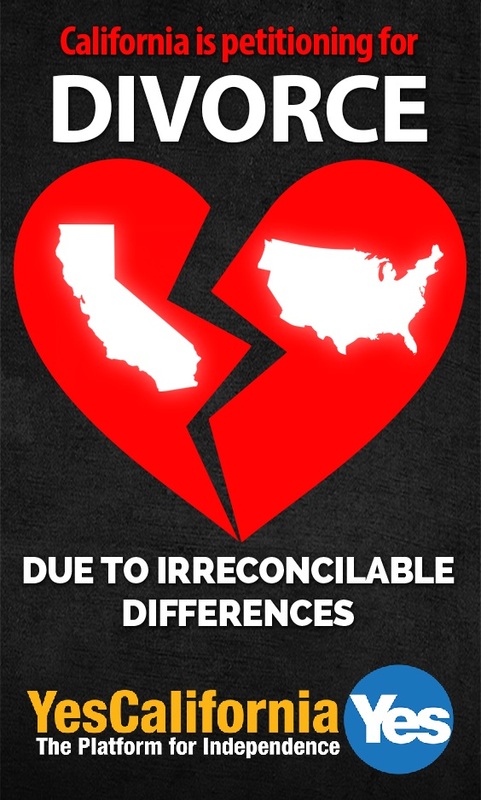 SACRAMENTO, Calif. (CN) – California secessionists seeking to ditch the United States have been cleared by the state to begin collecting signatures and embark on the improbable journey of forming their own nation. The Secretary of State’s office said Thursday that backers of the “Calexit” movement have until July 25 to collect more than 585,000 valid voter signatures in order to qualify their advisory measure for the November 2018 ballot. “Trump is coming after our undocumented immigrants & sanctuary cities. Come on Sacramento! Join us!” the secessionists tweeted Friday. If it makes to the ballot and is passed by voters in November, the “California Nationhood” measure would then be decided by a statewide special election in 2019. The secession effort would then require approval by two-thirds of Congress and three-quarters of the other states. Fed up with the amount of federal taxes California sends to Washington, backers hope to leave the union and join the United Nations. The secessionists filed their measure days after President Donald Trump’s election victory and the number of followers on their social media accounts exploded. The group now has more than 17,000 Twitter followers and 29,000 likes on its Facebook campaign page. Meanwhile, a recent Reuters poll found that 32 percent of Californians surveyed support leaving the union. While Calexit supporters have opened a fundraising committee, they have not reported any donations to state elections officials.